Save Electricity. Save Money. Live In Comfort. ISOTHERM is made from 100% thermally bonded polyester in South Africa. 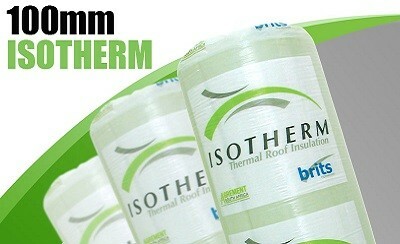 It a high-quality roof insulation made for ceilings, walls, geysers and used as underfloor insulation. Its used in homes, factories, warehouses and just about anywhere that needs block heat flow. Being a polyester insulation, isotherm is non-allergic and non-itch. For people suffering from allergies, isotherm is the perfect choice for home insulation. No protective gear needed to install or work with this product. 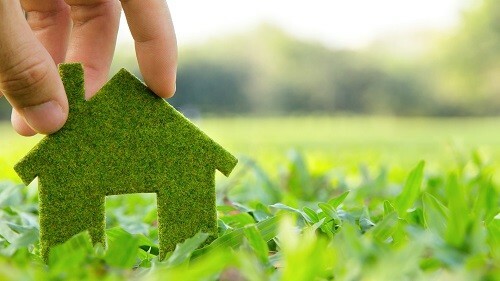 The best option for DIY installations. 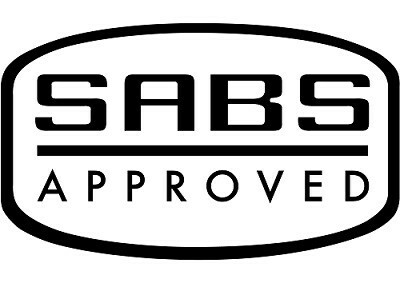 Isotherm Thermal Insulation is approved by the SABS for homes, offices, factories, schools and any kind of building that needs to be insulated.